Thanks to the iPhone inventing wireless charging in 2017, the kids can’t get enough of it. And that means that accessory makers are also cashing in by selling boatloads of them in various forms through places like Amazon at deeply discounted prices. Like today, Anker is selling their regular and fast wireless chargers for $14.99 and $16.99, respectively. At $14.99, the Anker PowerPort Slim Wireless Charger is $6 off its normal price. It won’t fast charge your Samsung phones, but it’ll get the job done as a typical wireless charger. It’s also slim as hell, and provides a good pad to lay your phone on. 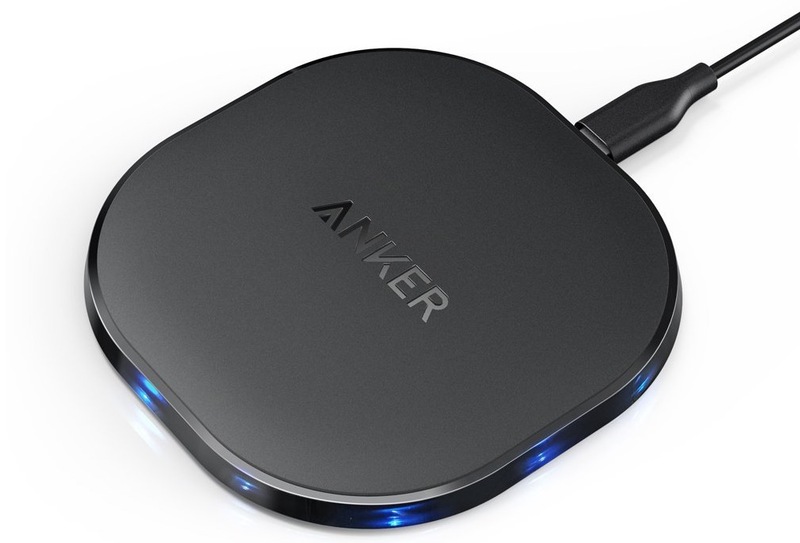 At $16.99, the Anker PowerPort Fast Wireless Charger is a steeper $9 off. This bad boy will fast charge your fast charge-equipped Samsung phone, plus it’s as ridiculously thin as the Slim charger. Both chargers are Qi-certified and have Prime shipping. These are 1-day only deals, though. No code needed.